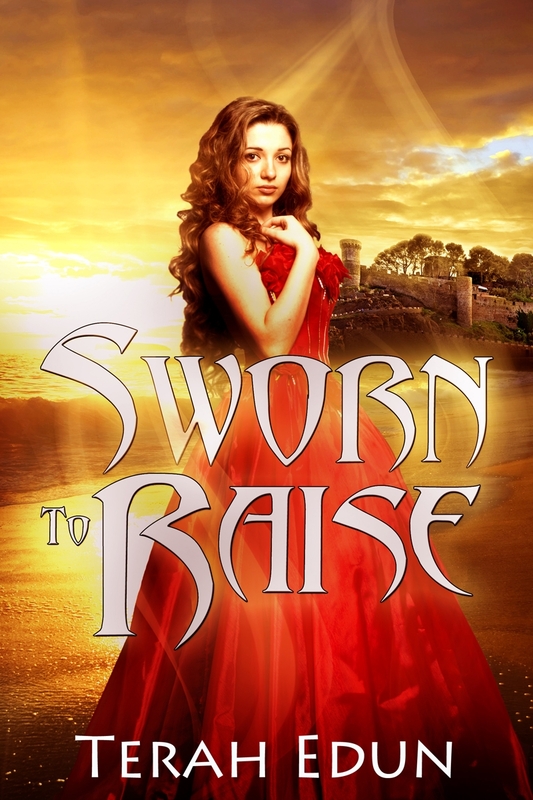 Sworn to Raise coming April 10th + Another Giveaway! Here’s a big update. I wish I could say this is going to be coming in March 2013 but I can’t. It’s not ready yet. I know plenty of people are excited with over 2,000 people entered in the Goodreads Giveaway (closes on March 15th!) and over 1,400 signed up To-Read the book. But I’m pushing back the release of Sworn to Raise to April 10th. Sorry for the delay but I need to finish reviews of edits and work with my team to get the eBook and Print versions up for the sale on the same day. But if you want to read it sooner you’ll be able to grab a review copy on NetGalley April 1st. Just leave a review and tell your friends. So please be patient and sign up to receive my newsletter. You’re get an email the minute the book is up on Amazon, Barnes & Noble and iTunes. As a big thank you I’ll be giving away one paperback copy and one ebook copy of Sworn to Raise to two lucky readers in addition to my Goodreads Giveaway. How do you enter? Leave a comment and tell me what you MOST look forward to in your fantasy reads. Seventeen-year-old Ciardis has grown up in poverty, a cleaner in a small vale on the outskirts of the kingdom. But beneath her kingdom’s seemingly idyllic surface lies a hidden secret. Whispers of an inept crown Prince are growing ever louder—intensified by the five year anniversary of the soulbond initiations.